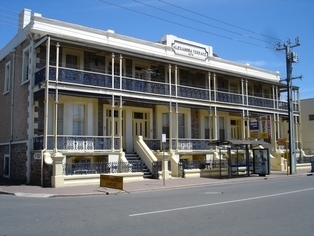 Located on Tynte Street, in North Adelaide, the Fire Station Inn was a former classic Victorian bluestone two storey fire station before being restored in 1998. 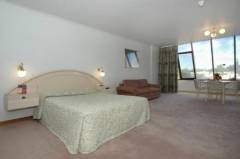 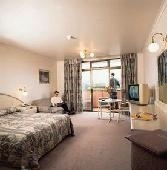 Suites Accommodation - A short distance from the Adelaide CBD - Facilities include sundeck, off street car parking. 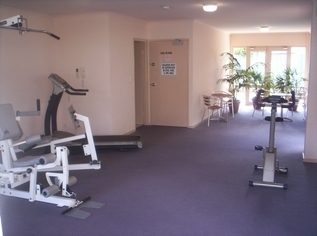 Apartments Hotel located in Central Adelaide, South Australia. 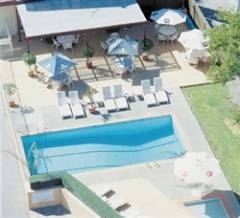 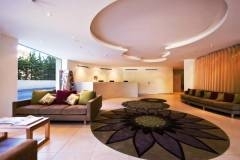 The Adelaide Meridien Hotel offers the choice of Standard Suites, Executive rooms and Studio Spa Units. 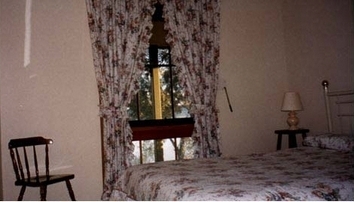 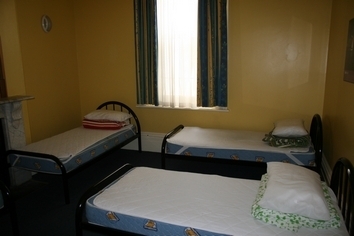 The rooms feature all the modern amenities like TV, radio, air conditioning and tea amp; coffee making facilities. 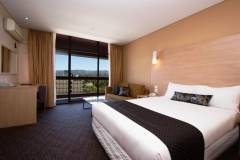 All guests staying at the Freedom Adelaide Meridien Hotel receive a complementary morning paper. 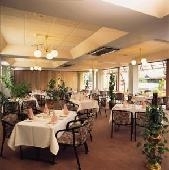 The hotel also offers 4 function rooms for conferences and wedding receptions. 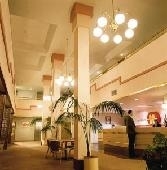 Ample car parking is also available for the convenience of guests staying at the Freedom Adelaide Meridien Hotel. 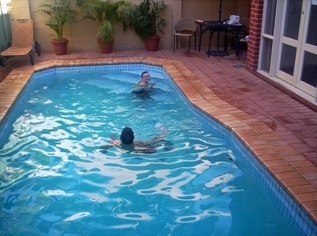 The poolside includes Jacuzzi, spa and sauna. 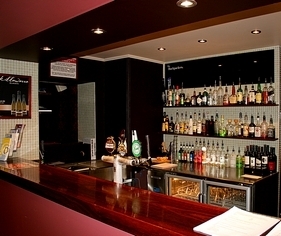 Located on the ground floor, guests can relax and enjoy at the Meridien Bistro restaurant and cocktail bar with a variety of international flavors of drinks and Australian cuisine. 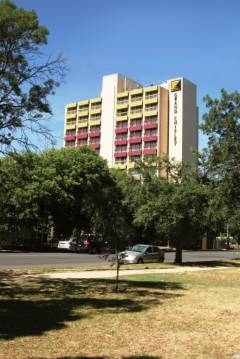 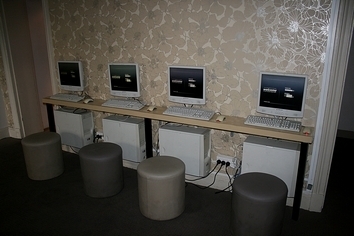 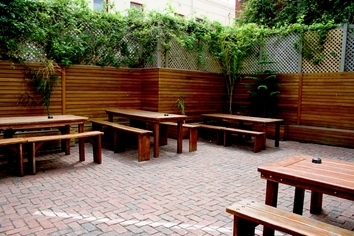 Located in North Adelaide's Melbourne Street, the accommodation is only a short distance from the city centre's Rundle Mall and close to many of Adelaide attractions like the Adelaide Casino - Sky City, Adelaide Oval, Adelaide Festival Theatre, Adelaide Central Market, Adelaide Botanic Gardens and the National Wine Centre. 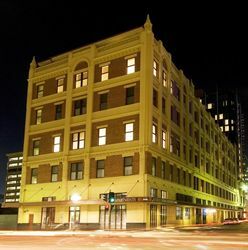 The Freedom Adelaide Meridien Hotel is best suited for the tourist or family visiting the beautiful city of Adelaide in South Australia. 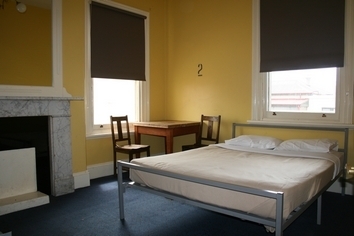 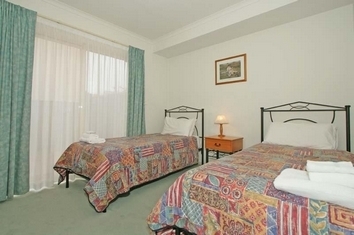 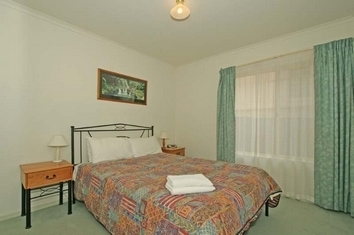 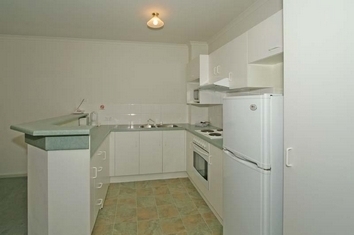 Glenelg Beach Hostel provides quality Backpacker accommodation at Adelaide's premier beach. 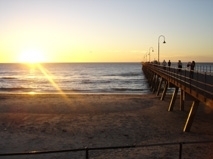 Centrally located in the fun Glenelg Beach area, we are only metres from the beach, many bars/pubs, great beachside nightlife, alfresco dining, restaurants, shops, 24 hr supermarket, a cinema and museums. 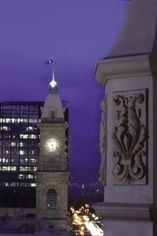 Being very close to transport, a short tram ride takes you into the busy centre of Adelaide featuring the famous Central Markets, great bands and entertainment, museums and art galleries. 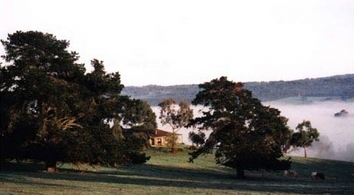 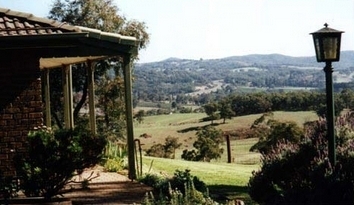 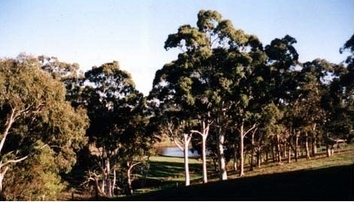 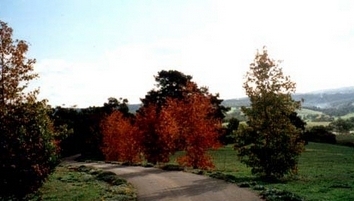 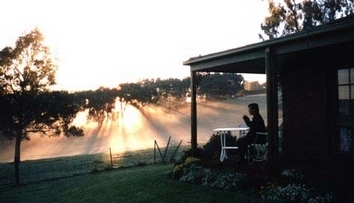 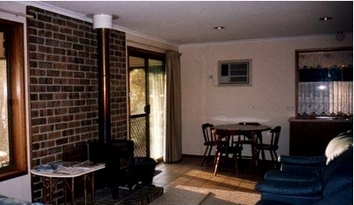 We are also an ideal home base while you explore some of Adelaide's wineries, beaches and the outback. 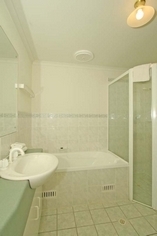 Serviced Executive Apartments located in North Adelaide. 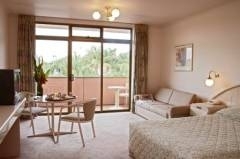 Enjoy spacious, modern apartments located within an easy stroll to beautiful parklands, markets, and restaurants and only 5 minutes to the city.